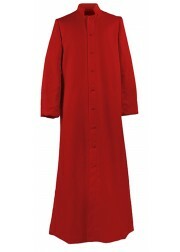 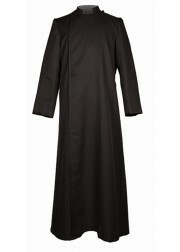 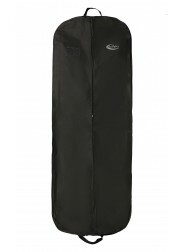 Our Choir cassock is designed and made from top of the line, high-quality material. 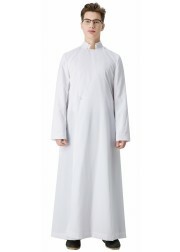 We have a rich history serving churches in the Chicago area as well as the ever-growing national and worldwide customer base. 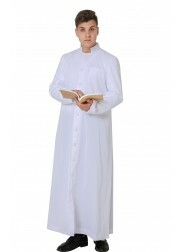 At Ivy Robes, we go to great lengths to ensure that our customers are satisfied with anglican cassocks. 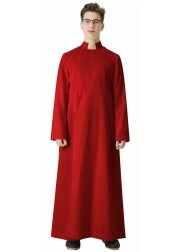 The quality of our outer cassock robe is clear to see and we offer this product in a variety of colors to choose from, such as black cassock robe and cheap cassocks for sale. 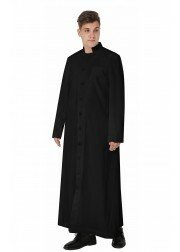 For your next choir cassock, contact us today!